Professional care that comes to you. 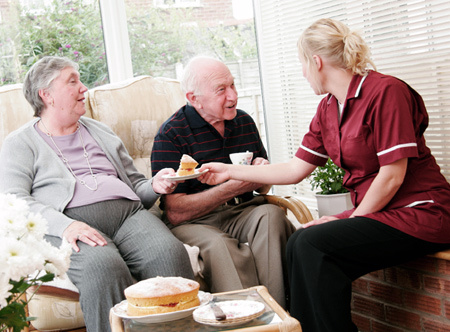 Our home healthcare services include nursing, physical therapy, occupational therapy, speech therapy and social work. We can also arrange for oxygen and all of your medical equipment needs. 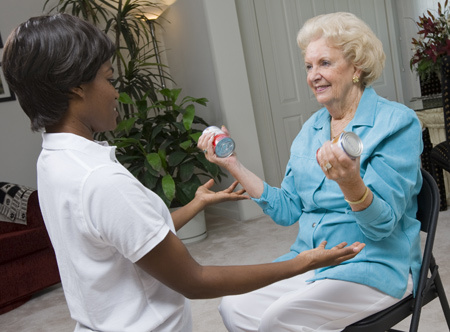 In general, home health care includes part-time or intermittent skilled nursing care, and other skilled care services like physical therapy, occupational therapy, and speech-language pathology (therapy) services. 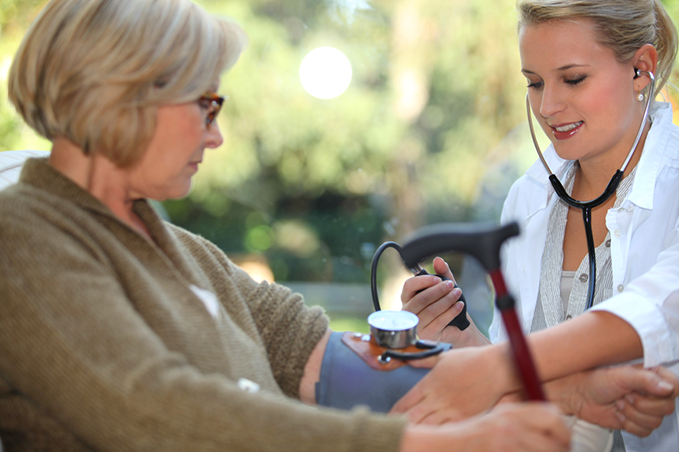 Services may also include medical social services or assistance from a home health aide. 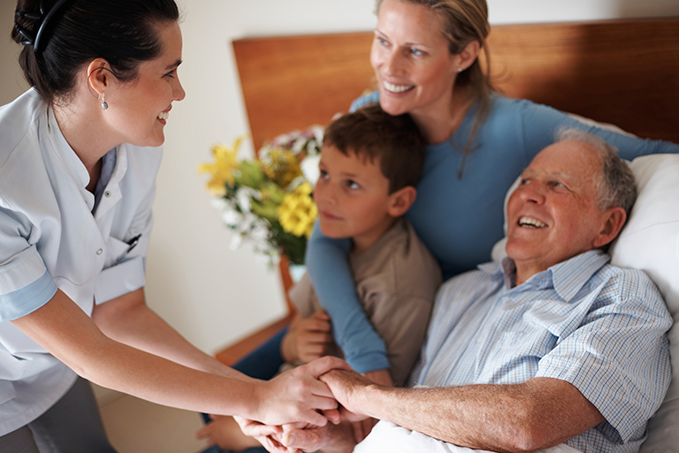 Home Healthcare is a great alternative to a long boring hospital stay. 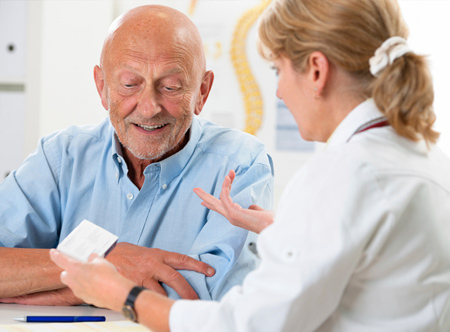 A doctor must order your home health care and then the home health care agency coordinates the services your doctor orders for you. Indispensable help with daily living. For high-level care in the home. 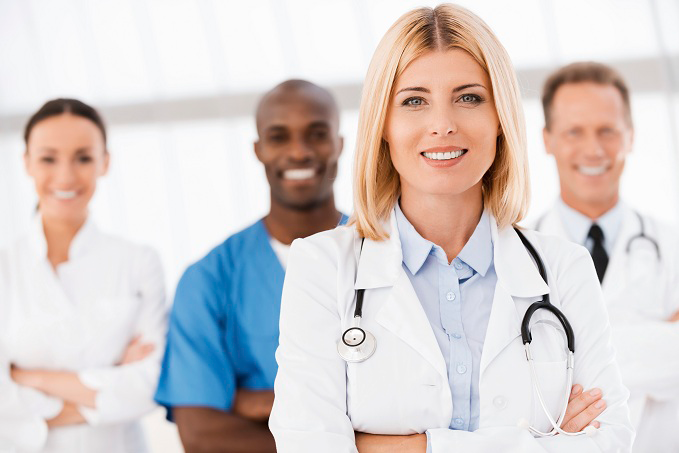 Solutions from a trusted name in healthcare. 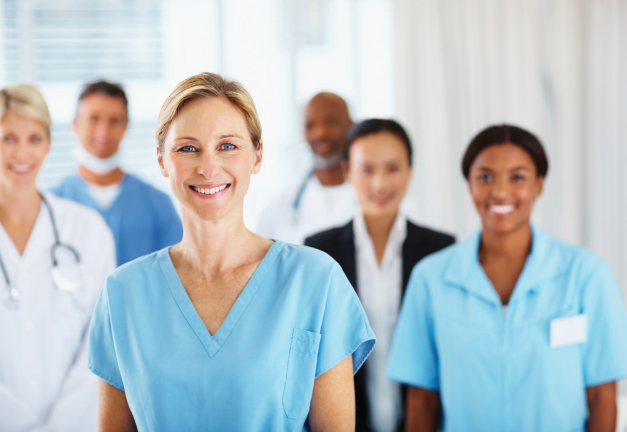 Our nurses include both RNs and LPNs. These nurses work directly with the patient’s doctor, serving as a liaison between physician and patient. 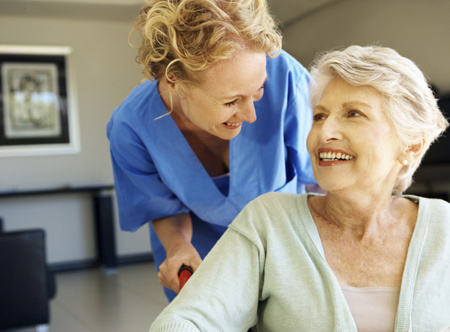 By continually evaluating the patient’s condition, writing orders, handling wound care and IV care, managing medications and coordinating healthcare solutions on behalf of the patient, your Welcome Home nurse can be the key to recovery or medical stability.